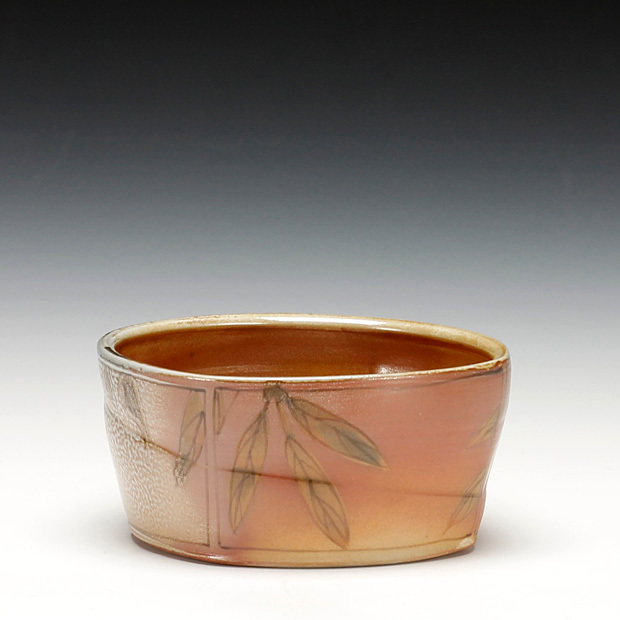 Cathi has always known that she was meant to be a potter – it is simply something that she loves to do. 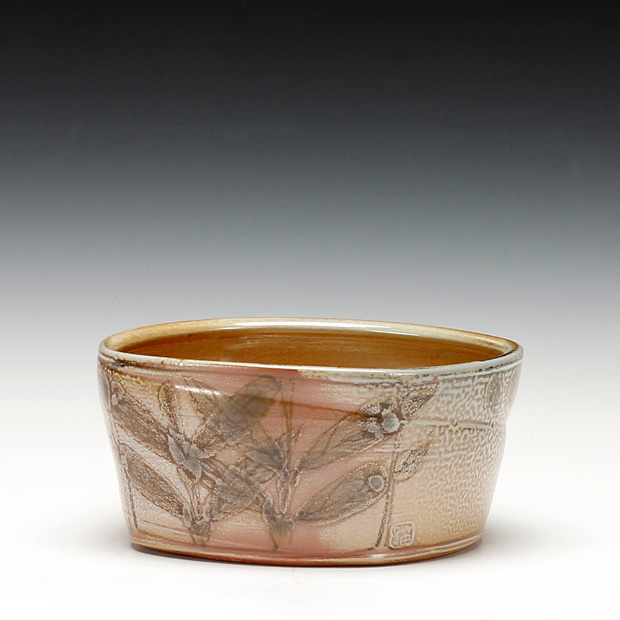 Her career as a studio-trained potter began under mentor Herman Venema in Matsqui, BC, in 1974. Cathi imbued this hands-on study with formal arts training at Kwantlen College (1980 – 81) and the Fraser Valley College (1986 – 88). Over the years, Cathi’s desire for learning and improvement has taken her to workshops around the world, with residencies at The Archie Bray Foundation in Montana and others in BC, Banff, Maine, Japan and the UK. Cathi has taught clay at the University of Victoria since moving to the Island in 2007. She has also taught at Emily Carr College of Art and Industrial Design and the Kootenay School of Art as well as given many hands-on demonstrations at workshops and conferences throughout North America, the UK and Korea. 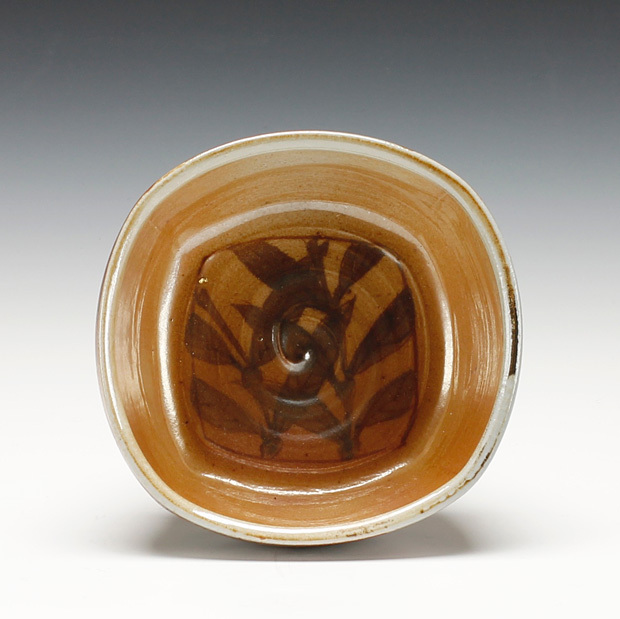 Cathi was awarded the 2010 Carter Wosk BC Creative Award for Applied Art and Design.